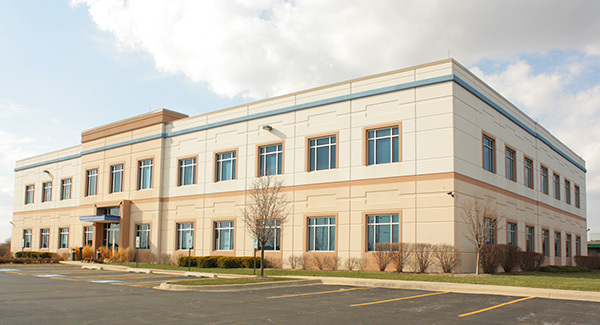 The Teamsters Local 710 Bargaining Committee met today, October 6, in Oak Brook to continue negotiations for the new Golden State Foods warehouse contract. The committee stood strong to protect the integrity of the membership at the bargaining table. As a result, GSF will implement changes in warehouse operations to address productivity concerns from both themselves and the members. The union has requested that negotiations be postponed until these changes are completed to provide better insight on operations and assure members have the ability to perform their jobs efficiently. 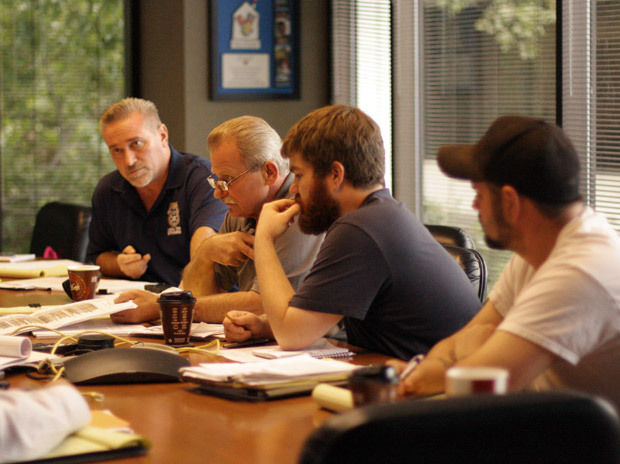 The bargaining committee consists of three rank-and-file members and Local 710 representatives. Any questions regarding negotiations should be directed to any member of the committee or Business Agent Chuck DeCola at 773-254-3200. The 76 Local 710-represented warehouse associates handle the distribution of restaurant supplies and food to nearly 470 McDonald’s locations across the Chicagoland area. Teamsters Local 710 is an affiliate of Teamsters Joint Council 25, America’s premier union for Chicago, Illinois and northwest Indiana.